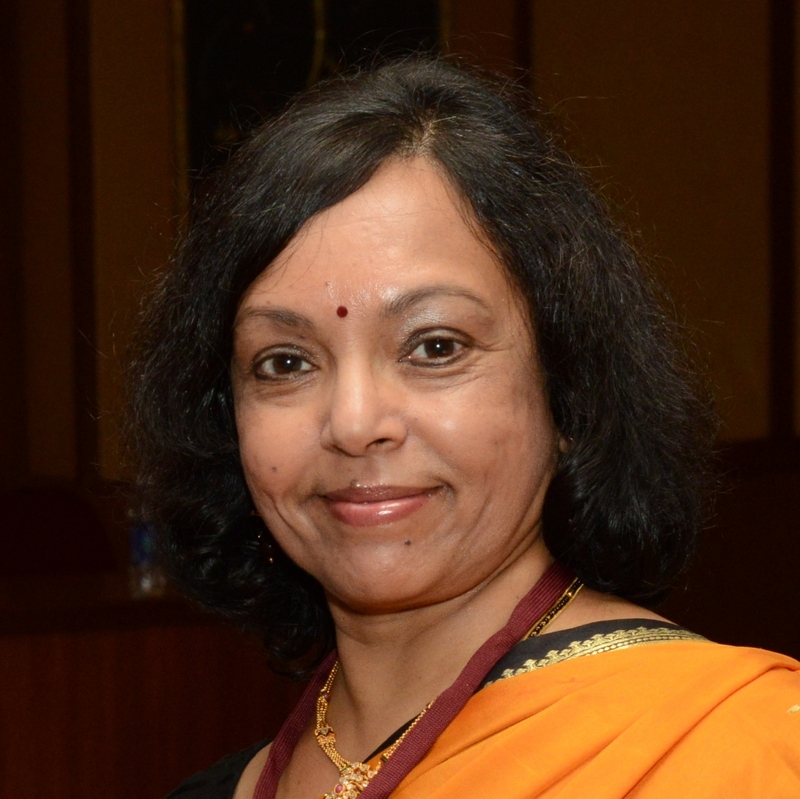 An internationally known statistician with a BS degree in mathematics (India) and an MS in Operations Research/Statistics (George Washington University, USA), Ms. Jeya Padmanaban has been performing statistical analyses of motor vehicle accident data to address vehicle safety and occupant injury experience for over 20 years. Ms. Padmanaban has a long history of interacting closely with local, state, and federal personnel particularly those at the U.S. National Highway Traffic Safety Administration (NHTSA) responsible for collecting, coding, and analyzing automobile accident data. Her in-depth knowledge of not only the information contained in these databases but of how that data is collected and coded is the foundation for the performance of careful, competent auto safety research at every level. Currently she is applying this knowledge to directing the development of new, detailed, and consistent data collection and analysis efforts for various localities in India. Often recognized for excellence in her field, Ms. Padmanaban was honoured with the Society of Automotive Engineers (SAE) 2001 WEC/BREED Award for Women’s Leadership. An elected Board Member of the Association for the Advancement of Automotive Medicine (AAAM), she has also served on the Crashworthiness Subcommittee of NHTSA’s Event Data Recorder working group (1998), the AAAM Scientific Program Committee (1995-1998), and the Safety Advisory Panel for SAE/TOPTEC.